At Time & Tide Coffee we believe in providing a better coffee experience for everyone. 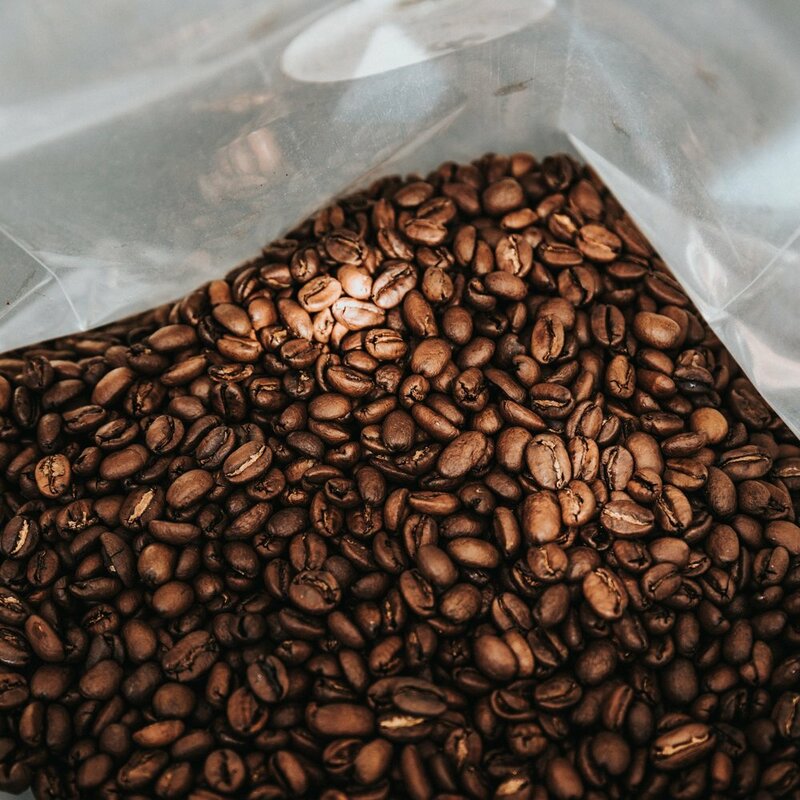 We are passionate about sourcing the best green coffee - from farmers and exporters with whom we have deep relationships - and roasting it to bring out the natural flavor profile of the bean. 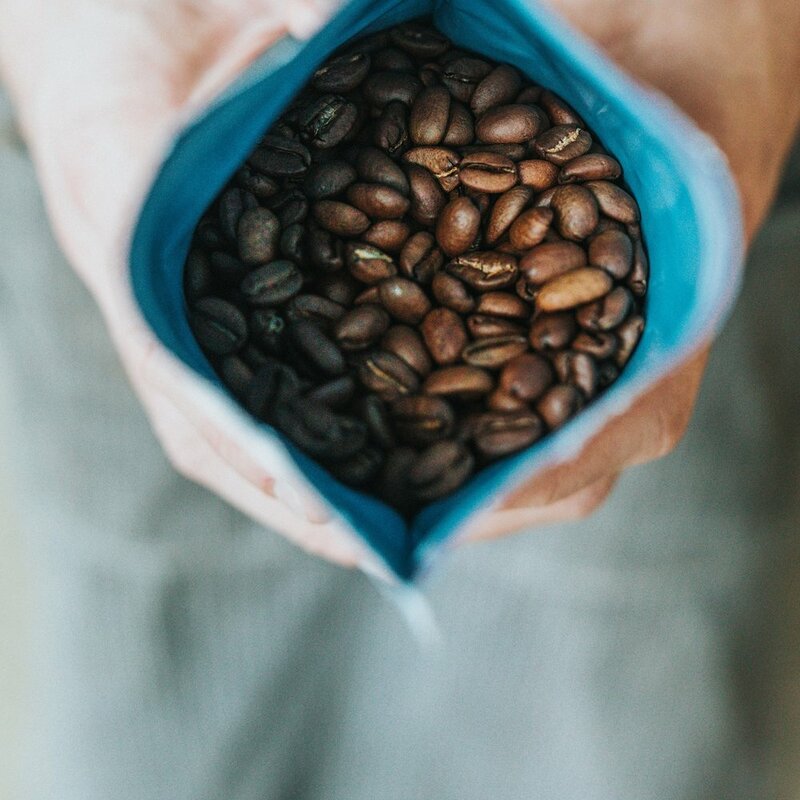 Our single origin beans are carefully selected from some of our favorite coffee regions. 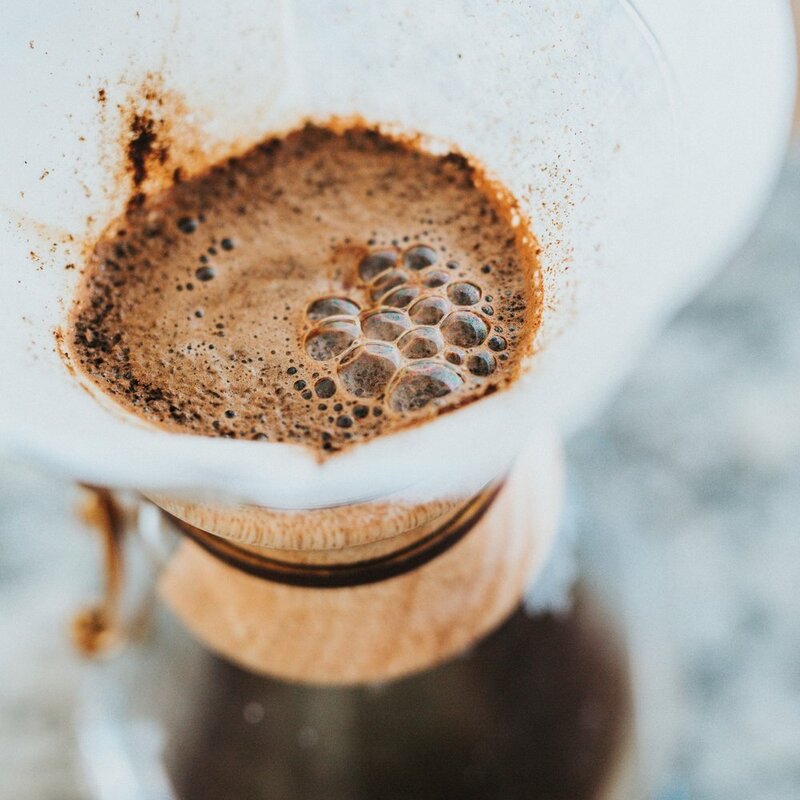 Our blends – like our flagship The Commodore – are expertly crafted in order to bring the absolute best flavor to your cup. All whole bean coffee is available through our website and in our Biddeford shop.